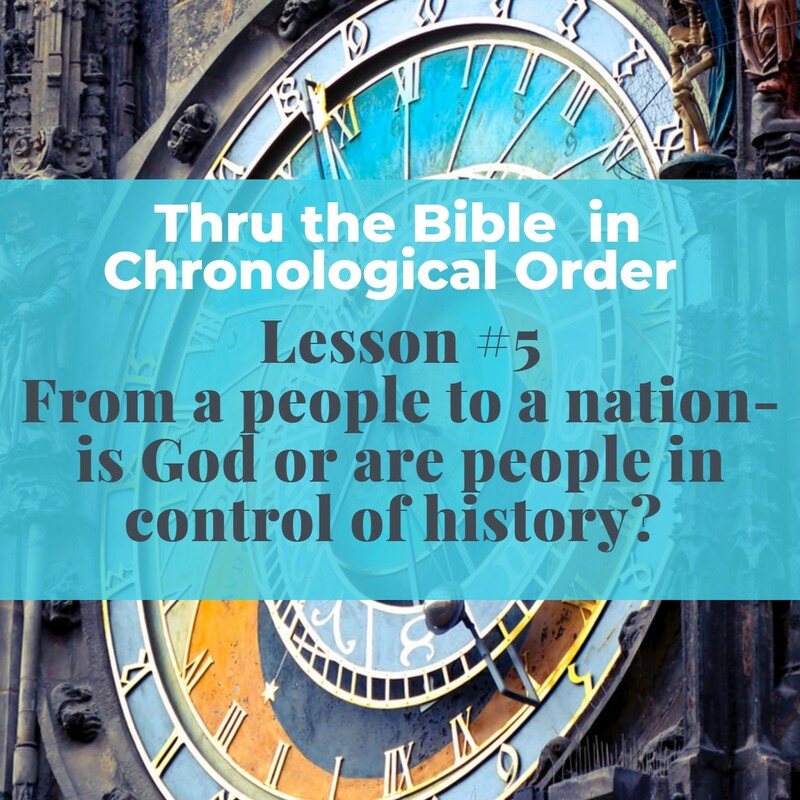 From a person to a people– Abraham, Isaac, Jacob, and Joseph AND is God or are people in charge of history? How did the Jewish people become a nation? Did Abraham, Isaac, Jacob and Joseph have any say in being the founding fathers or were they predestined to do all they did? And what about us? What is God in control of and what are we responsible for? Today we are going to answer these questions and more in our Podcast. As we look at the lives of these founders of our faith, we can see God faithful to fulfill his plan and promises even though the people given the task to carry it out sometimes strayed from doing the right thing. Though we admire what they did, God is the hero of the story and our stories because He is the one who is faithful and who will carry us through the storms of life. In addition to the overall themes above, this podcast has some extra material on the history of Midian, Edom, and why the Beatitudes are written in the way they are. If that didn’t make lots of sense–listen to the podcast and learn some fascinating facts we sometimes miss in Old Testament stories.